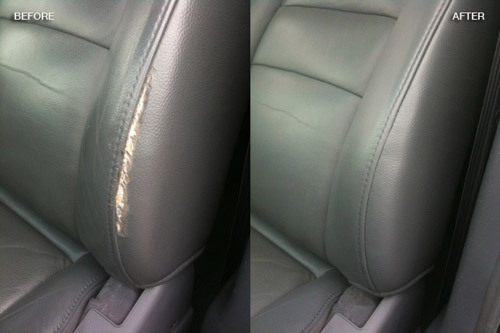 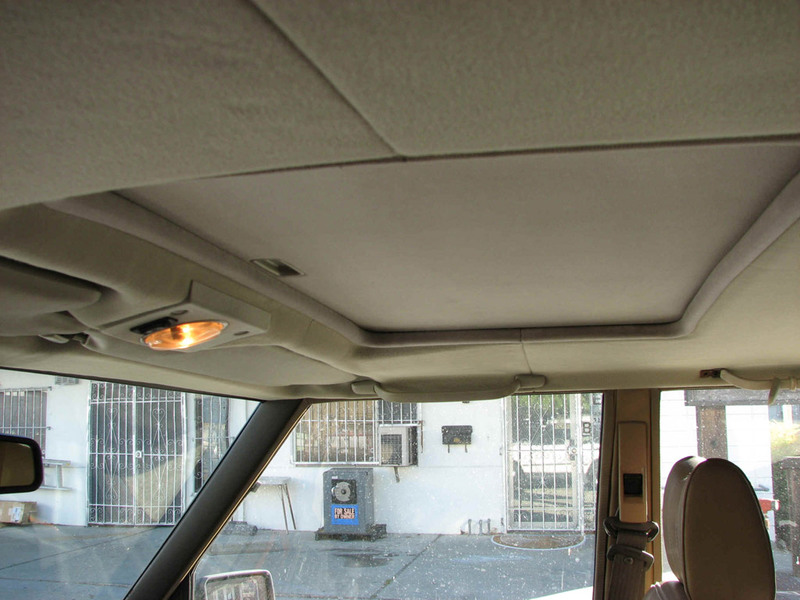 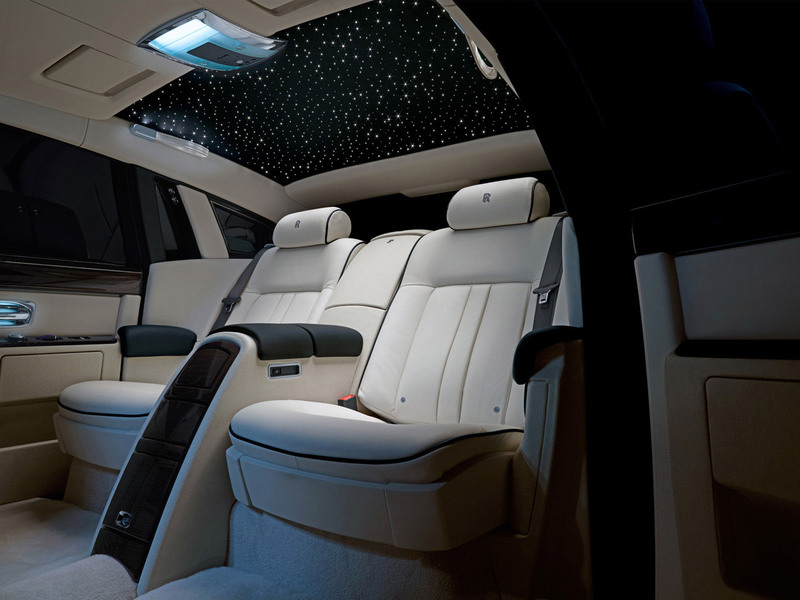 Sherman Oaks Exclusive Auto Upholstery is your #1 Choice when it comes to quality car upholstery work. 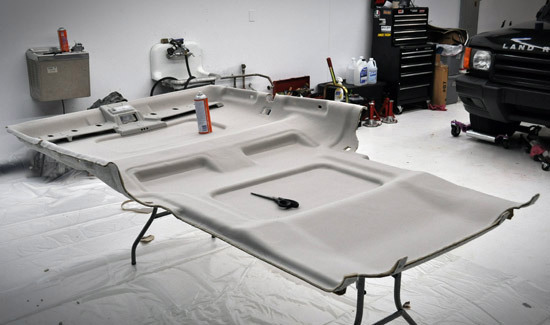 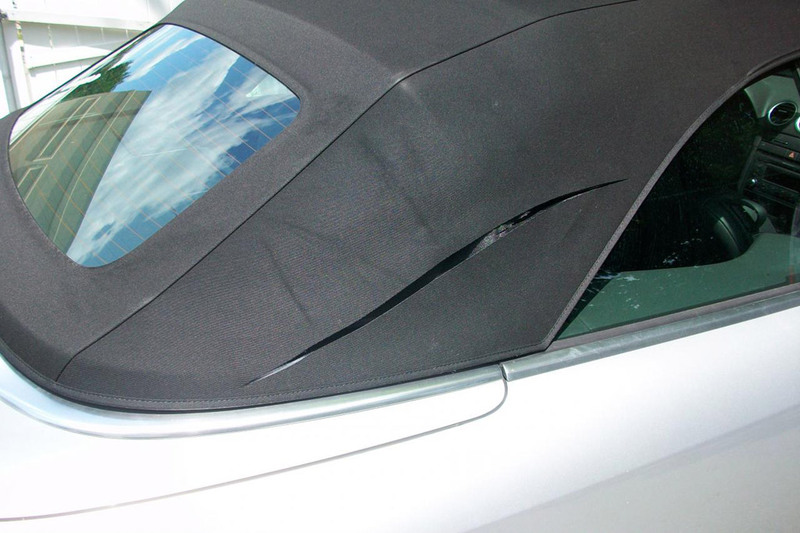 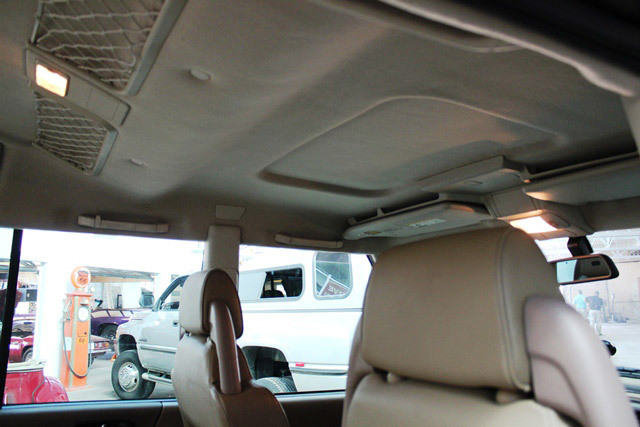 We perform car upholstery services such as convertible top replacement, plastic rear window replacement, leather seat repair, headliner replacement, carpet replacement, custom upholstery personalization and more. 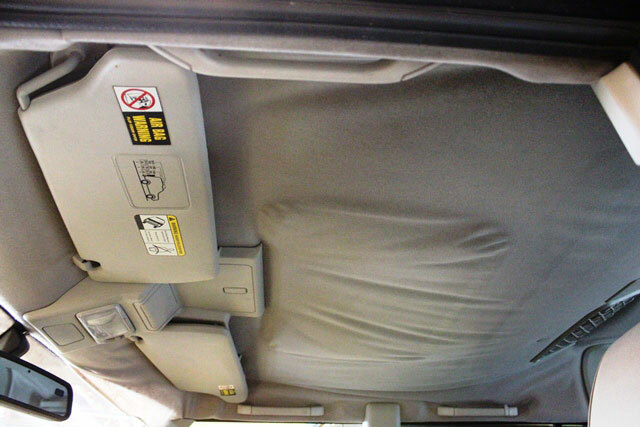 To receive extra details on our car upholstery services, please feel free to call us or make an appointment on our Appointments Page!